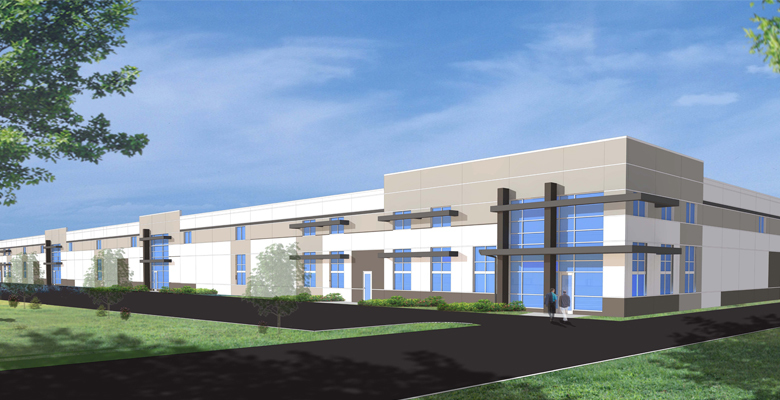 Proposed build-to-suit industrial property available for lease. Divisible to 25,000 square feet. Number of docks and drive-ins are negotiable. Office and mechanicals to suit. 73 acre development site also available.